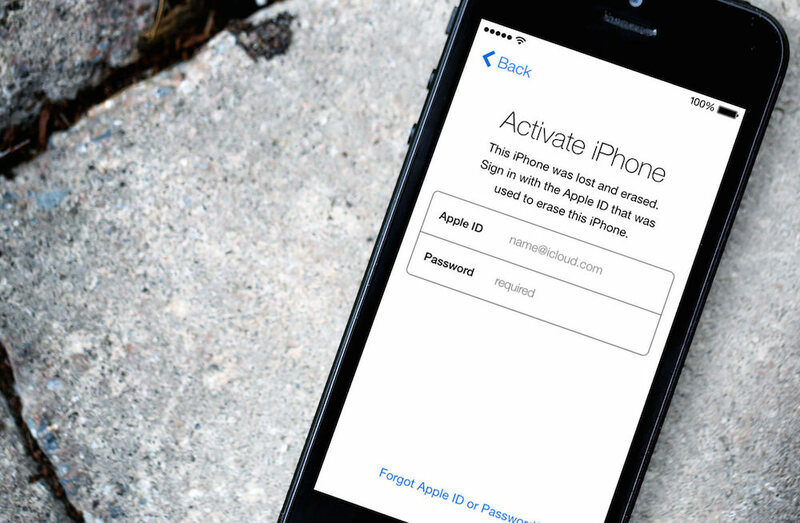 Recently in the Network has sharply intensified the scammers that use the Safari browser on the iPhone or iPad becomes impossible: the entire screen POPs up a message that the device is locked and supposedly it can be removed after payment of a fine to the phone. It usually appears after visiting malicious sites, and not everyone knows how to get rid of this window. There are even cases when users were transferred to the fraudsters for several thousand. Of course, no one your iPhone or iPad is not blocked and certainly not made in the “black list”. It is a regular divorce that focuses on a naive and scared users that their task, as a rule, does. How not to fall for the tricks of swindlers? To clear this message, click OK, and then unload the app from memory Safari (or another browser if you’re using it). Then activate airplane mode on the iPhone or iPad, then re-open the browser and close all open tabs. Ready! You can turn off the airplane mode and continue to safely use the device. When re appears, after some time repeat the procedure again. As you can see, the problem is solved quite simply, but gullible users still give the fraudsters to deceive ourselves.